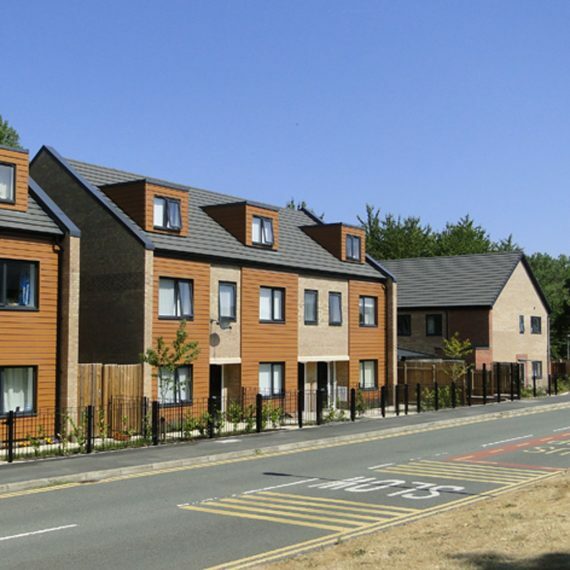 A sensitive housing development to refurbish the existing Cottage Hospital site and redevelop the tight urban site to provide 28 new modern homes. 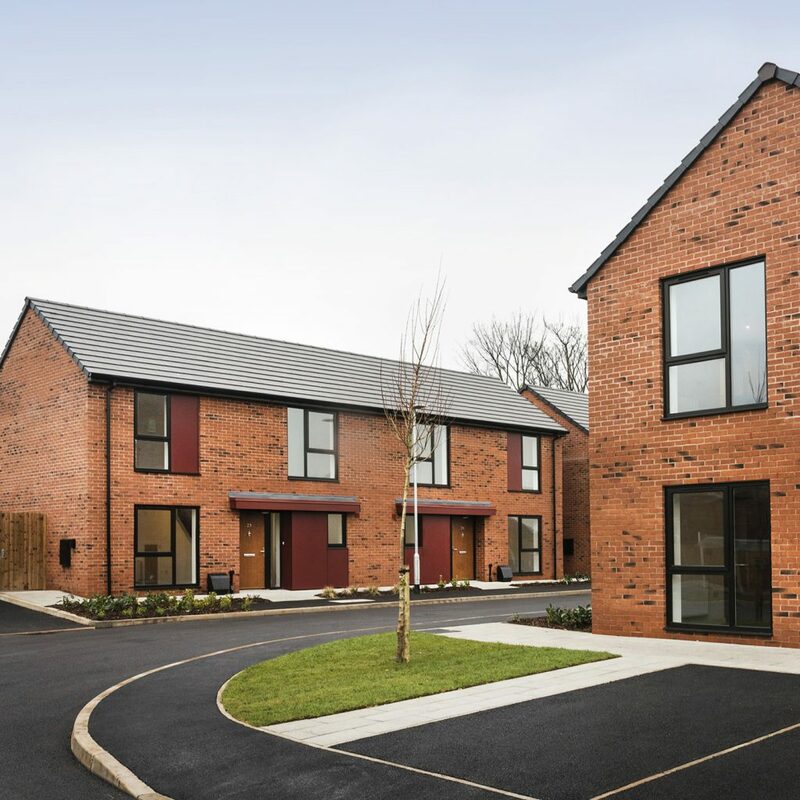 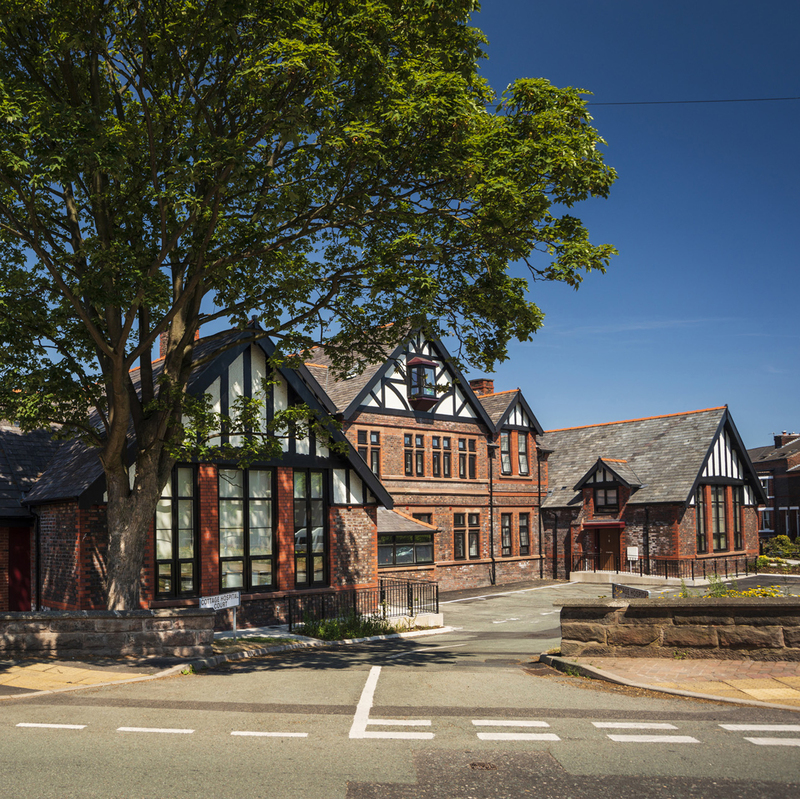 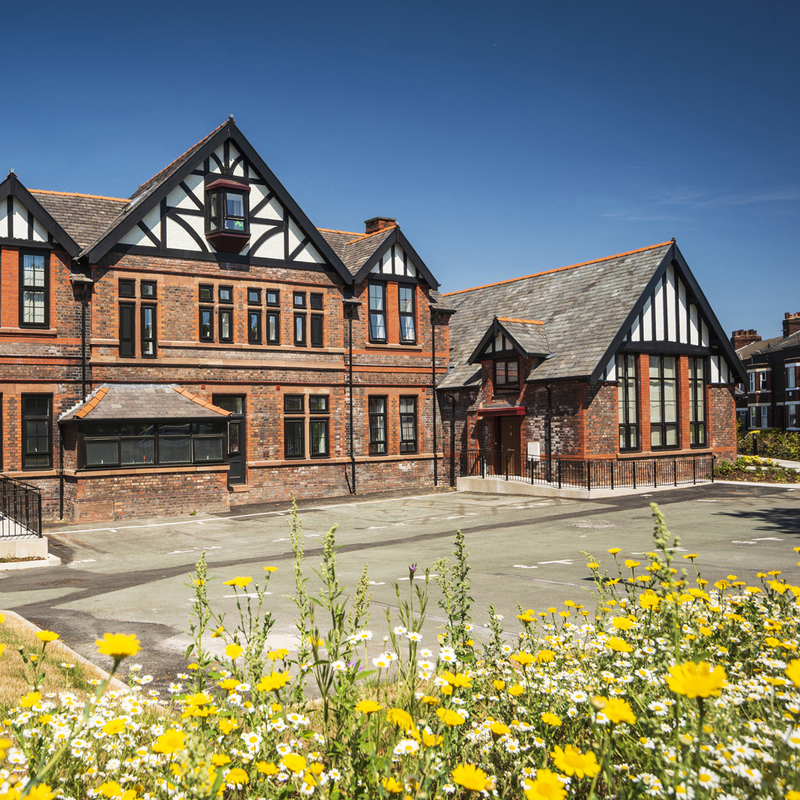 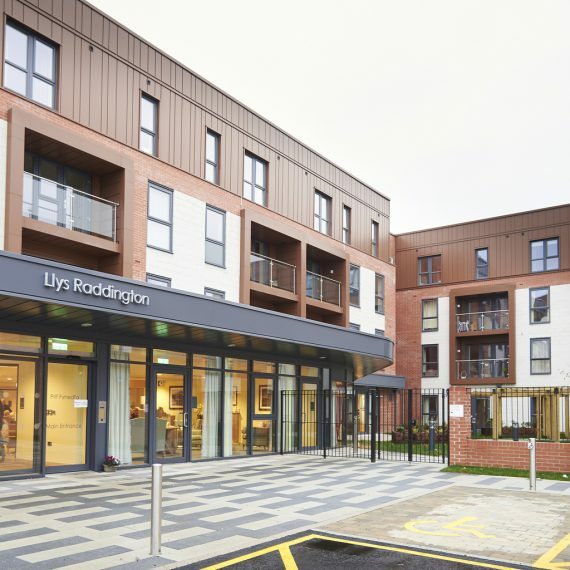 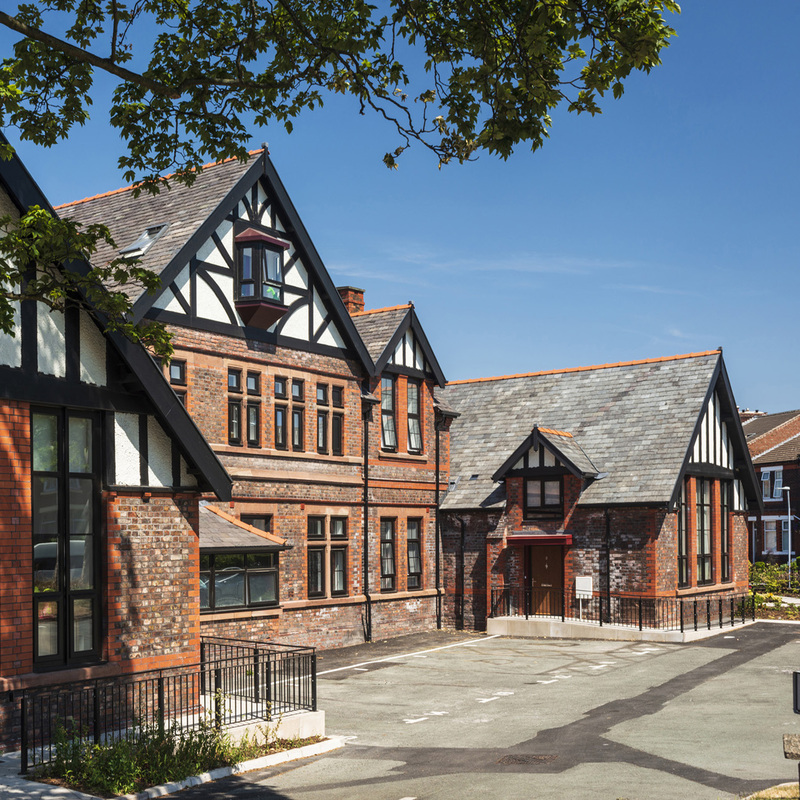 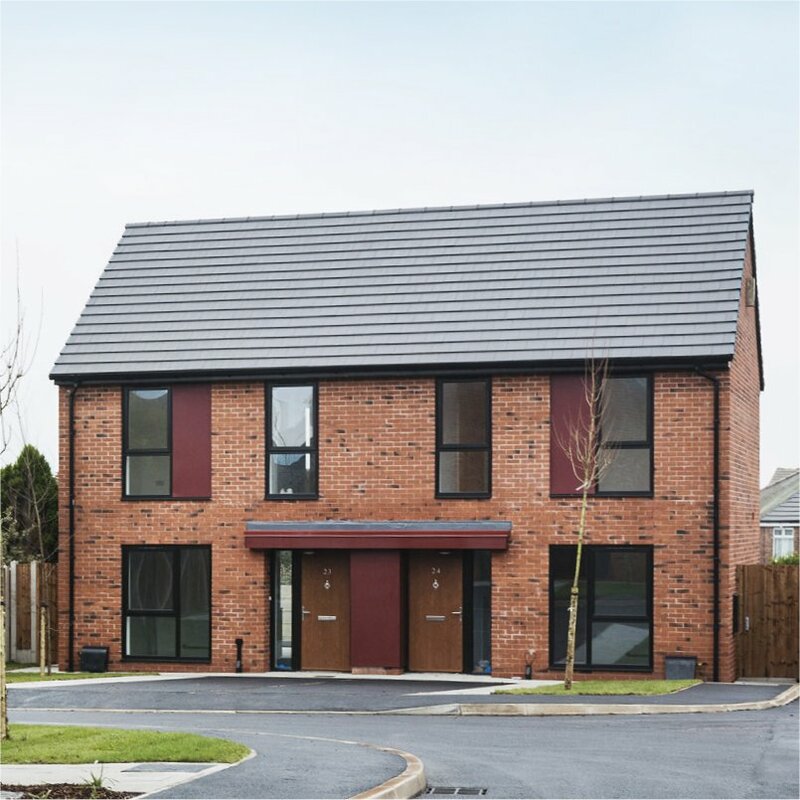 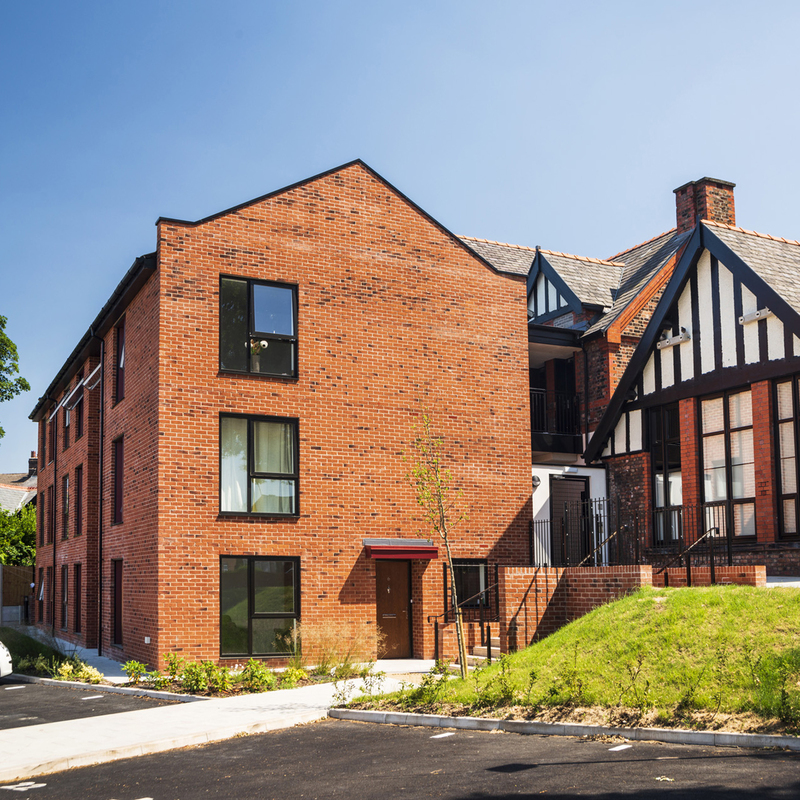 This project, on a constrained site adjacent to the Higher Runcorn Conservation Area, includes the reuse and refurbishment of the former cottage hospital to provide 28 new homes in a mixture of houses, cottage apartments and flats. 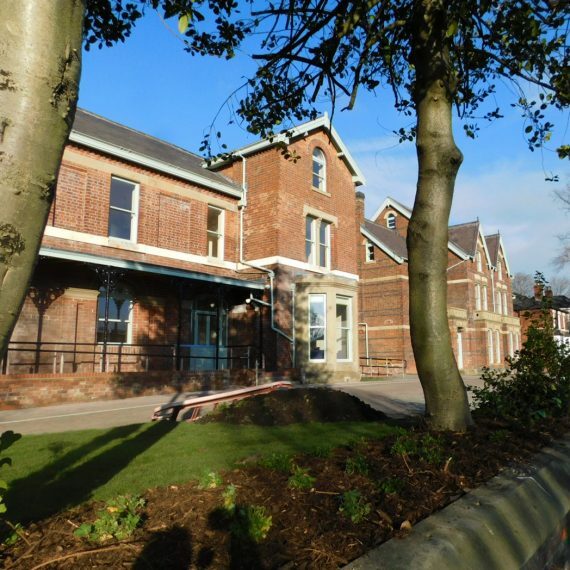 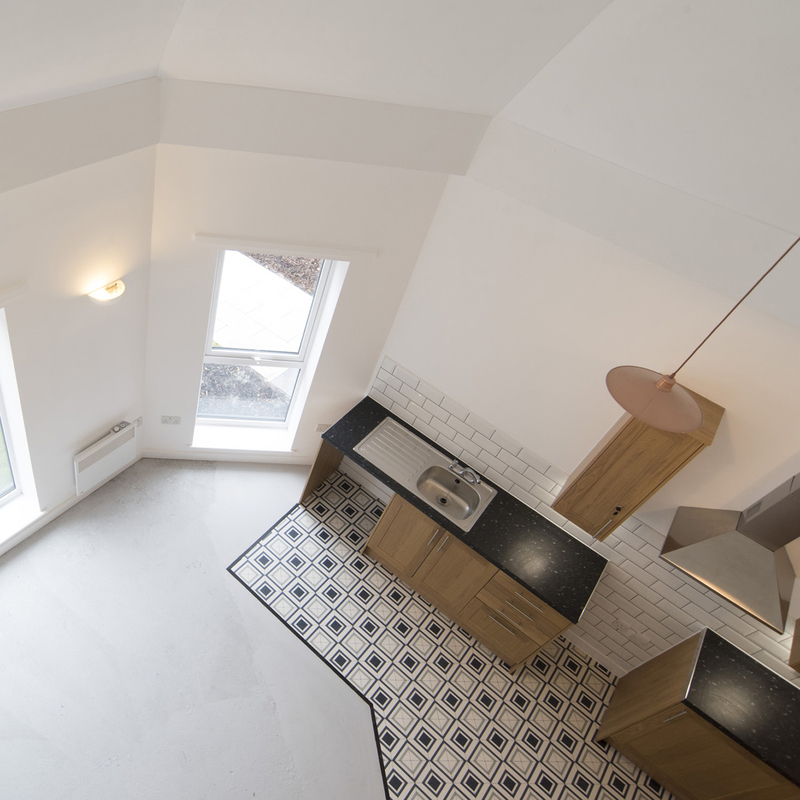 The retained Cottage Hospital building has been carefully refurbished to provide 11 apartments with many of them taking advantage of the high ceilings to provide mezzanine accommodation within the roof space. 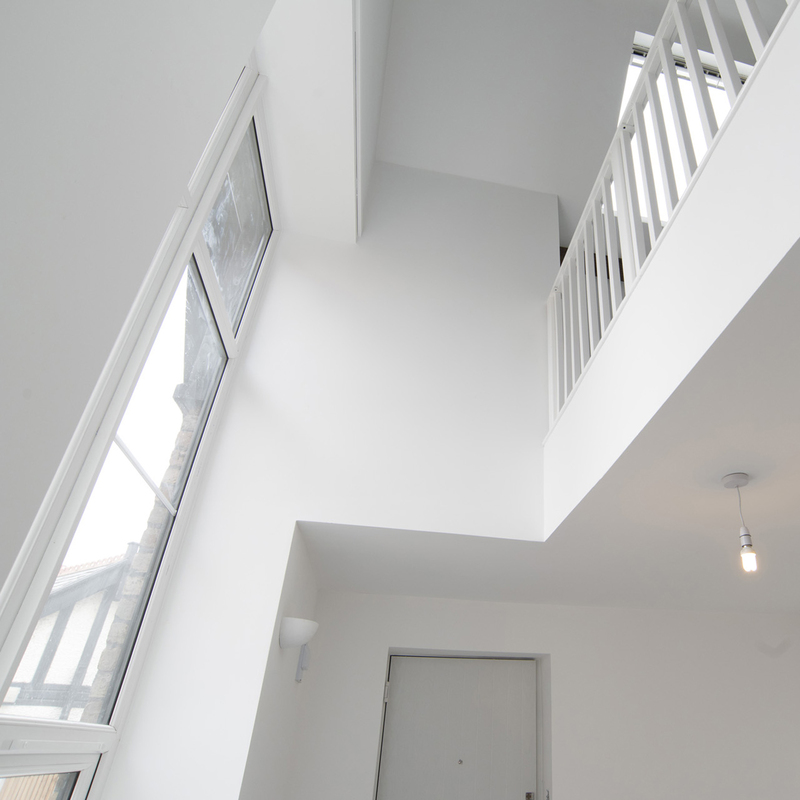 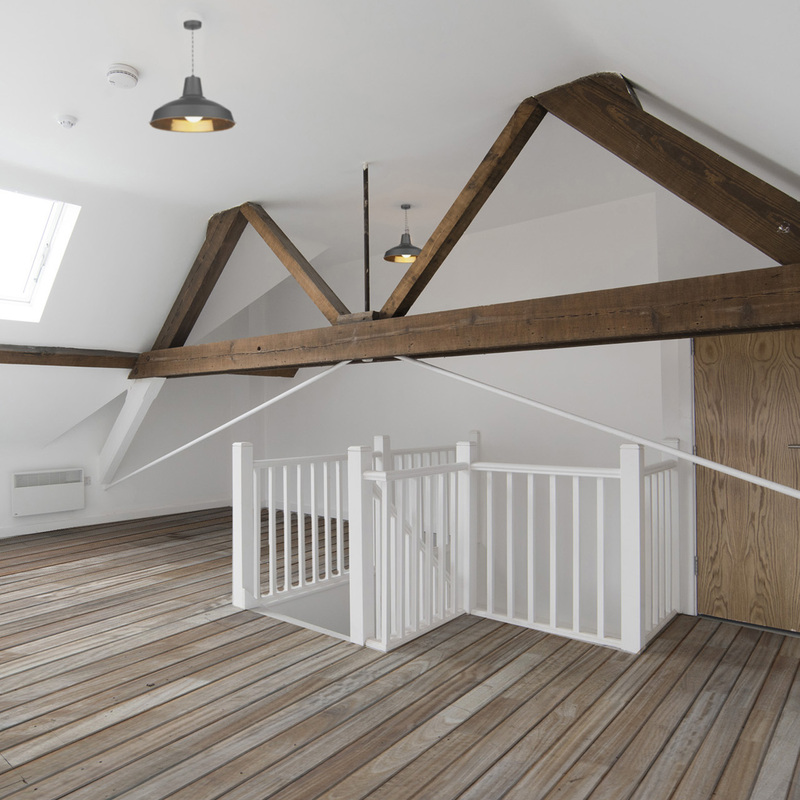 These characterful apartments have been paired with a 3 storey new build block accessed from a shared external space. 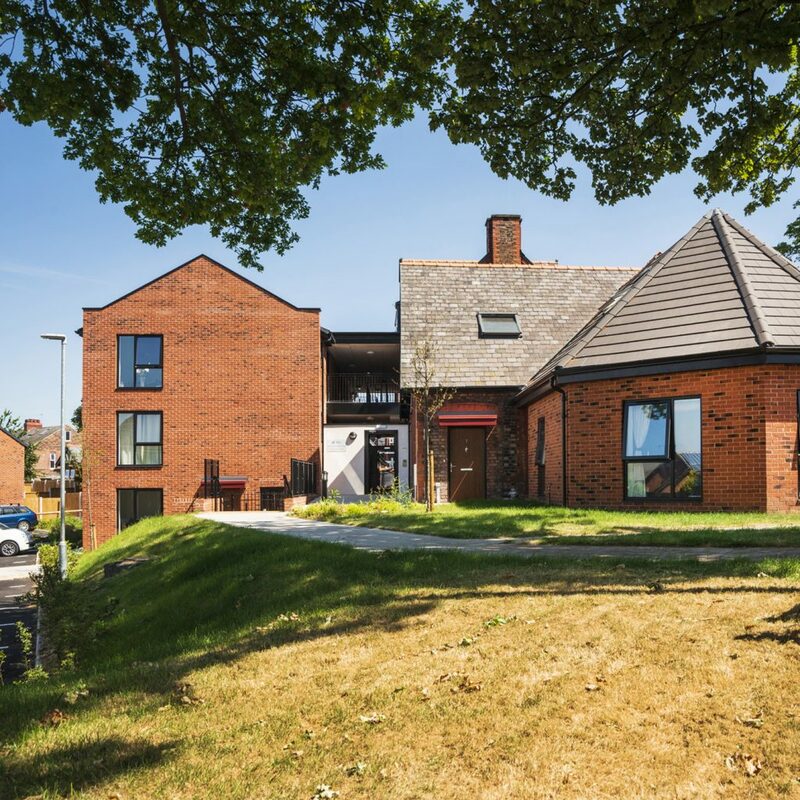 The wider site has been populated with family houses and flats to reflect the local character and provide much needed homes in this popular location. 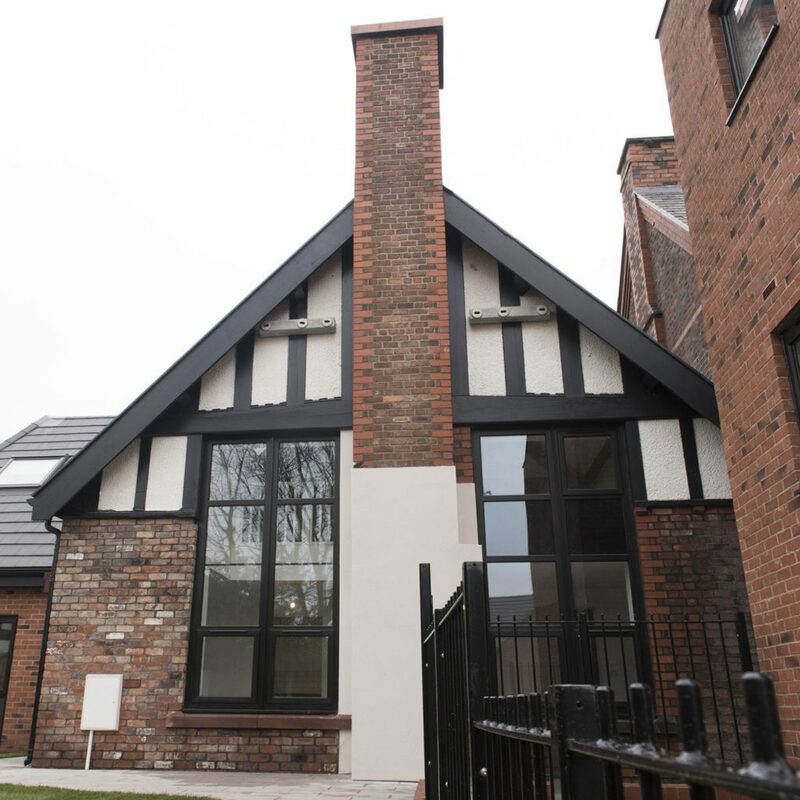 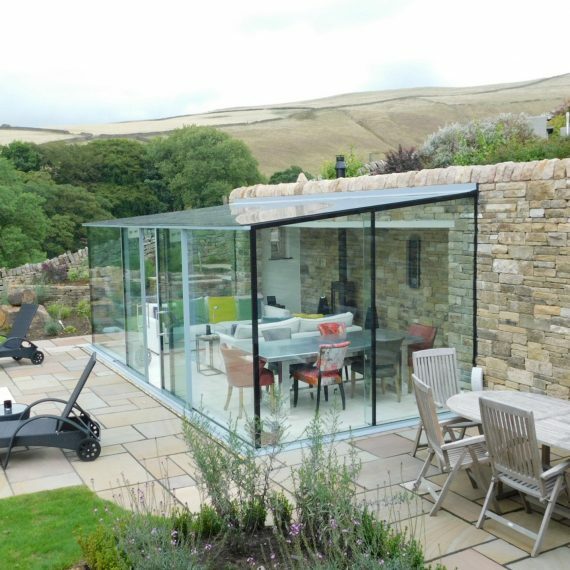 Bespoke details and layouts to take advantage of existing historic building fabric.